If you have been accepted to a Gainesville residency or fellowship program with the UF College of Medicine at UF Health/Shands, congratulations! 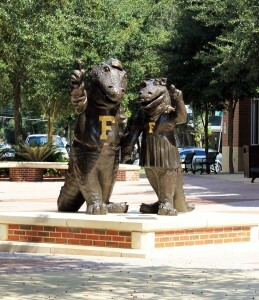 Welcome to the Gator Nation. You’ll want to make sure you get settled into a home before the year starts, and Thomas Group is here to help. 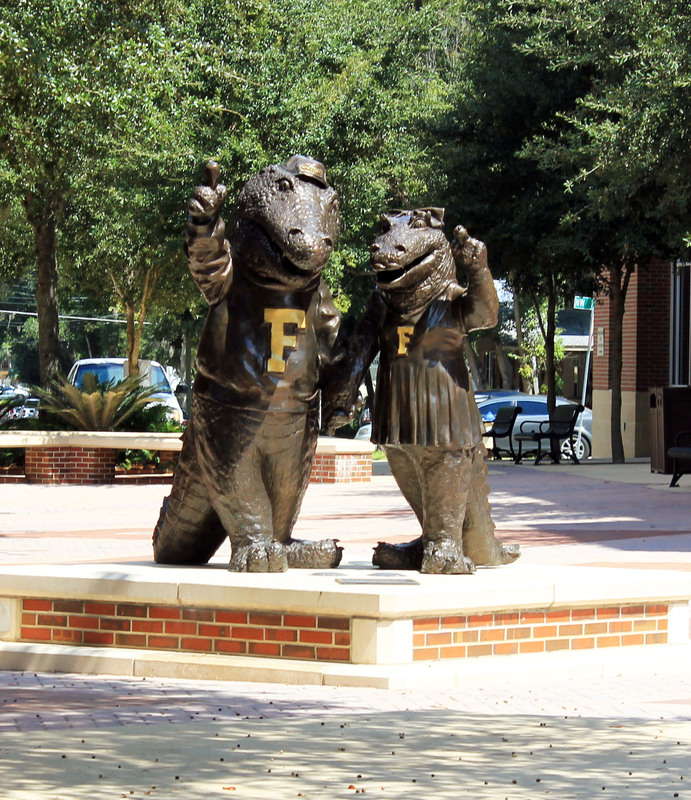 Browse the best UF Health/Shands Resident neighborhoods for medical students in the Gainesville area below.